Live the Ferrari legend and discover three amazing Italian foods: Parmigiano Reggiano Cheese, Balsamic Vinegar and Prosciutto all in one day! Visit small family business, learn how fabulous local foods are made and enjoy delicious tastings. 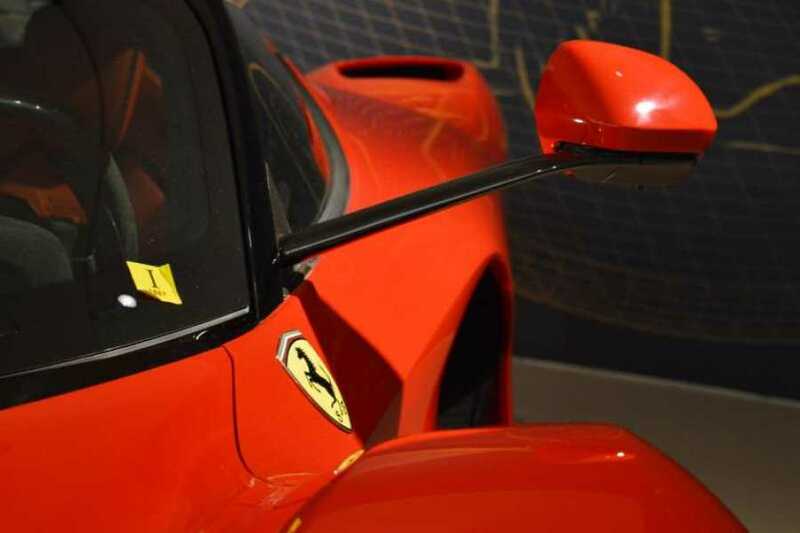 Visit the worldwide famous Ferrari Museum in Maranello and maybe test drive* your favourite Ferrari car! At the end of the tour, enjoy a delicious 6-course Italian lunch at a typical restaurant with homemade pasta and a selection of local wines! You will be required to select one pick-up/drop off station at the following list reservation time. If you haven't booked your accommodation yet you can inform us later. 7:40am Aemilia Hotel; 7:50am Apple Store Bologna; 7:55am Piazza Roosevelt Bologna(at the new stand at the end of via IV Novmbre); 8:00am Grand Hotel Majetsic Già Baglioni; 8:05am I Portici Hotel; 8:15am Starhotels Excelsior Bologna; 8:25am Suite Hotel Elite.